Home » Bollywood News » Happy Birthday Vinod Mehra: When the Bemisal actor made an actress lock in a hotel room that brought her shame! Happy Birthday Vinod Mehra: When the Bemisal actor made an actress lock in a hotel room that brought her shame! Today the Bollywood actor Vinod Mehra who was born and on the day of 13th February, his family and fans are celebrating the birthday of the late actor. Vinod Mehra had worked in the films like Laal Paththar, Anurag, Anurodh, Naagin, Saajan Bin Suhagan, and others. 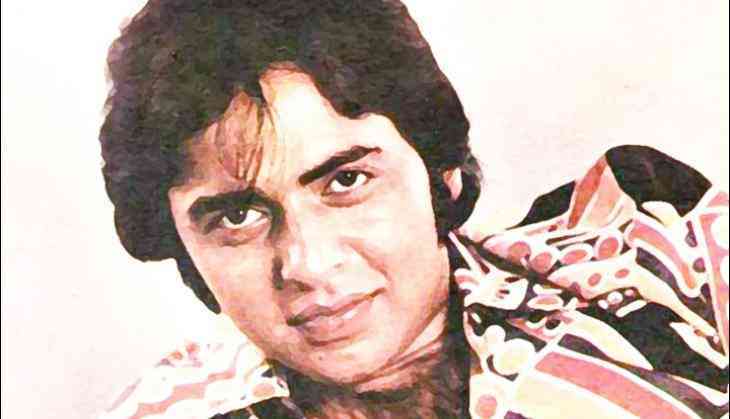 Vinod Mehra is one of them who left the world in short age, however, he always made headlines for his personal life and affairs with the actresses like Rekha and Bindiya Goswami. Vinod and Bindiya worked together and fell in love. However, they kept it secret from others but they failed to keep it secret in front of the media. Reports were even that the actors have got married. After those reports came out, the wife of Vinod Mehra, Bindiya's family members warned them if won't separate then it will not be good. It resulted as Vinod Mehra got divorced from wife and later Bindiya got married to director JP Dutta. Meanwhile, after that Vinod Mehra also stole the limelight for his affair with legendary actress Rekha. Let us tell you that recently, Vinod Mehra's son Rohan Mehra made his Bollywood debut with the film called Baazaar starring alongside Radhika Apte and Saif Ali Khan.